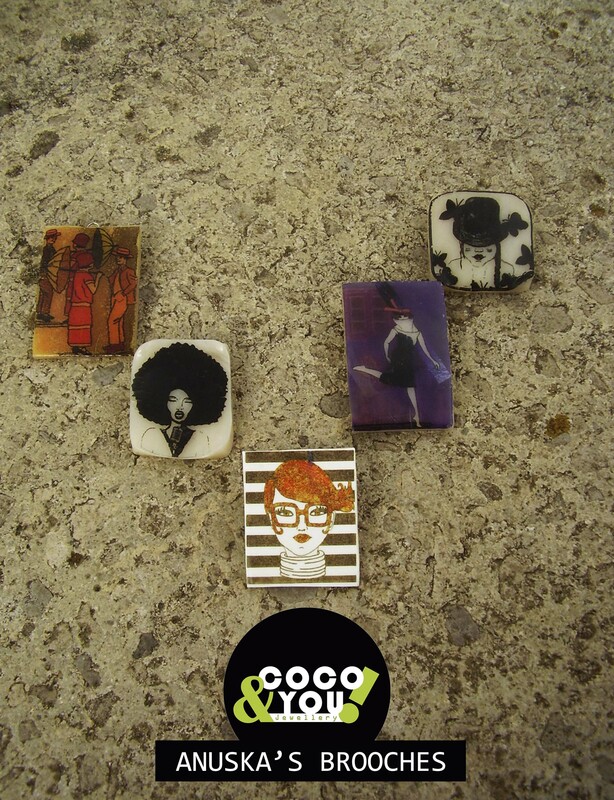 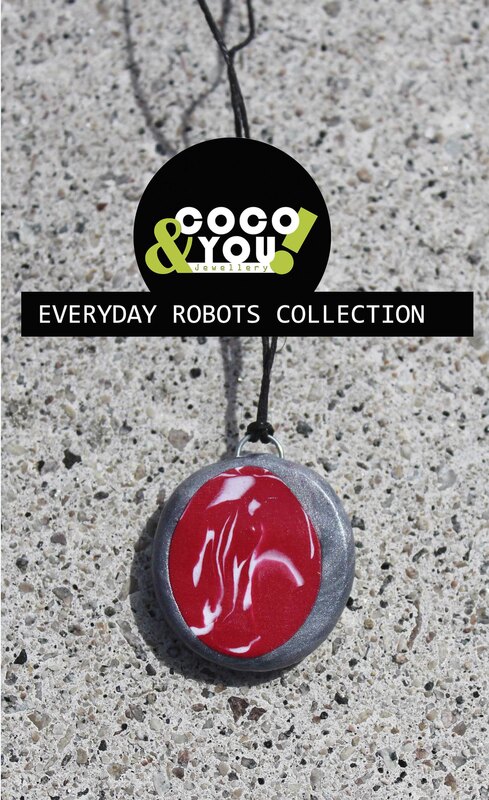 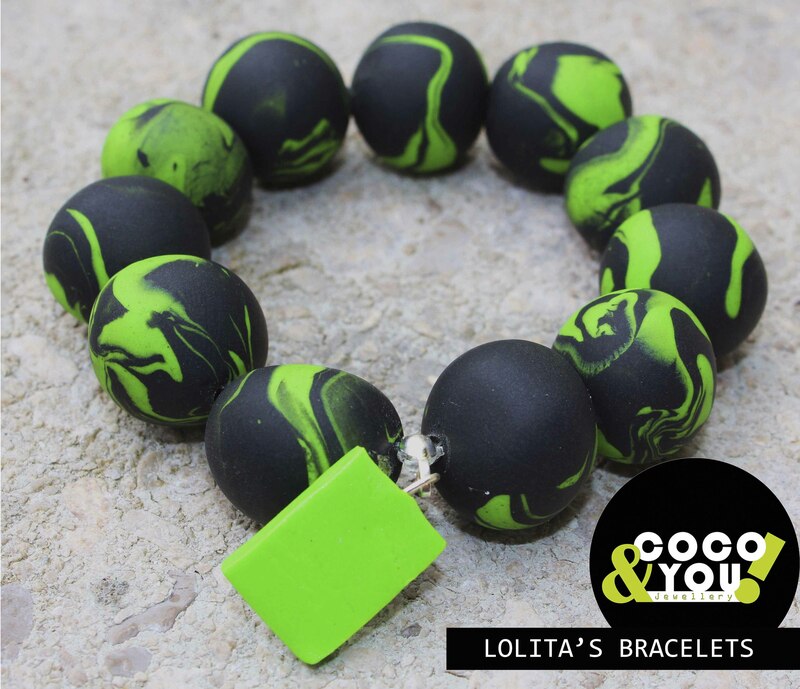 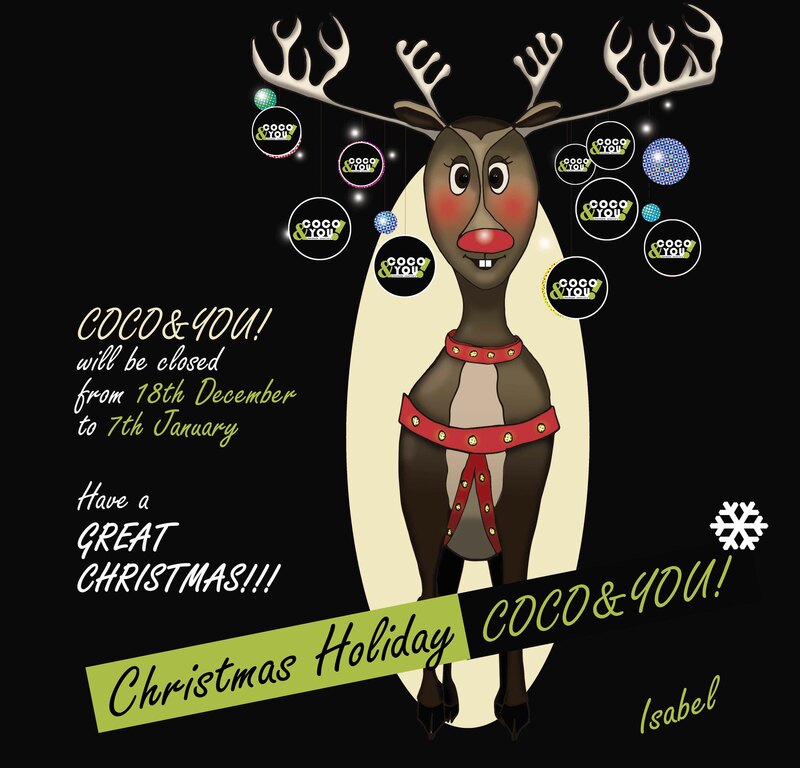 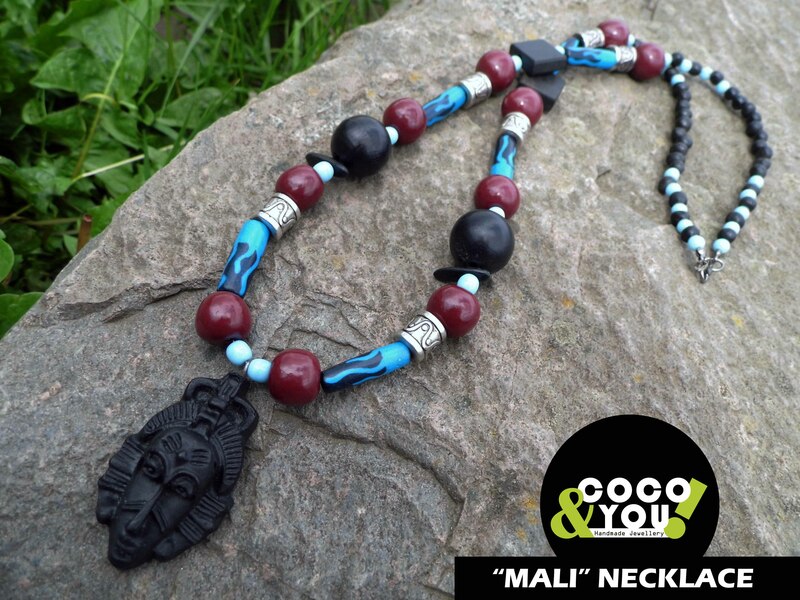 Coco&You! 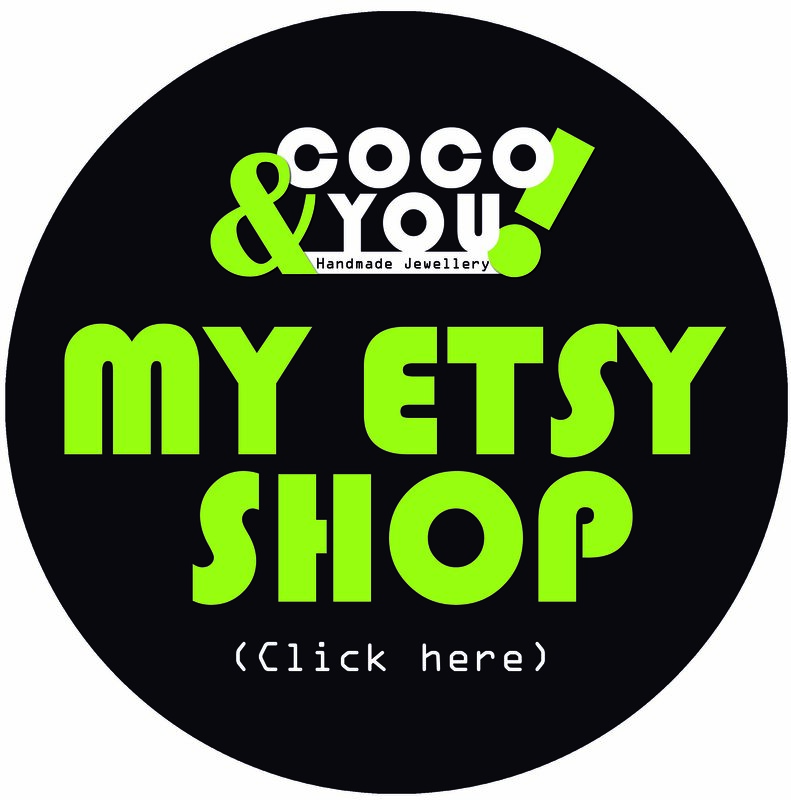 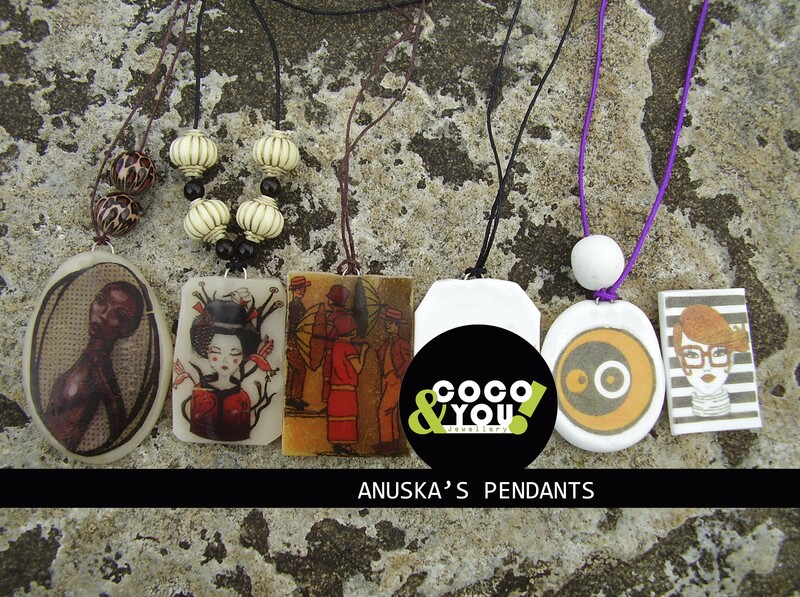 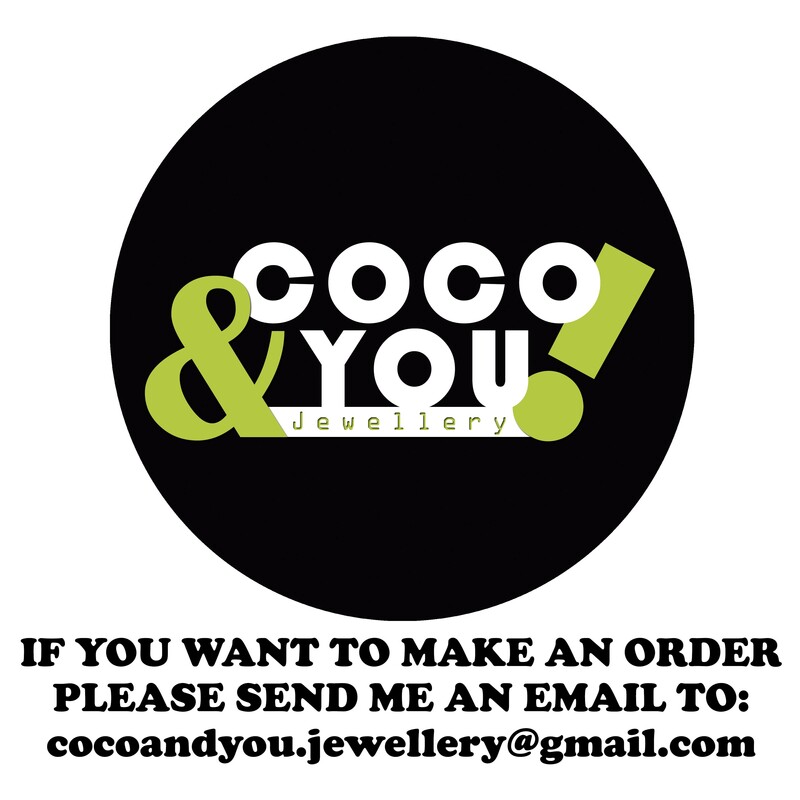 | COCO & YOU! 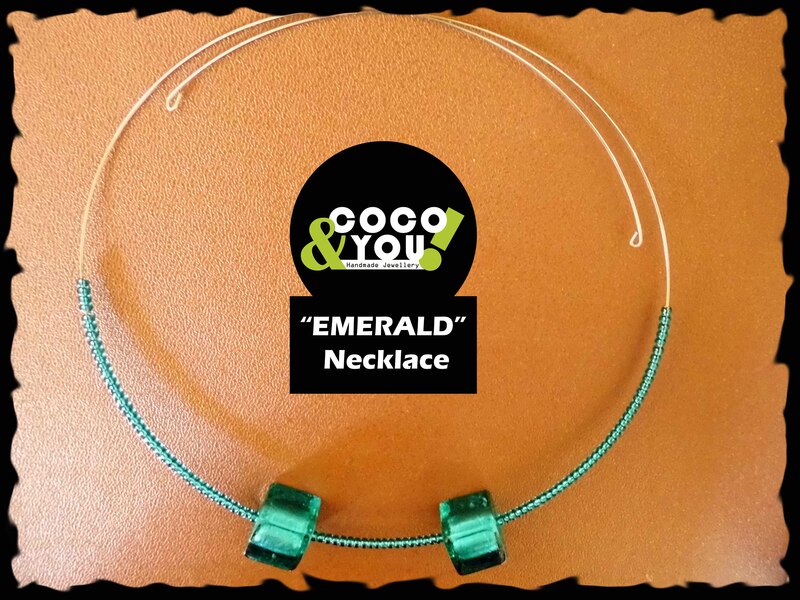 Short necklace made of green glass beads. 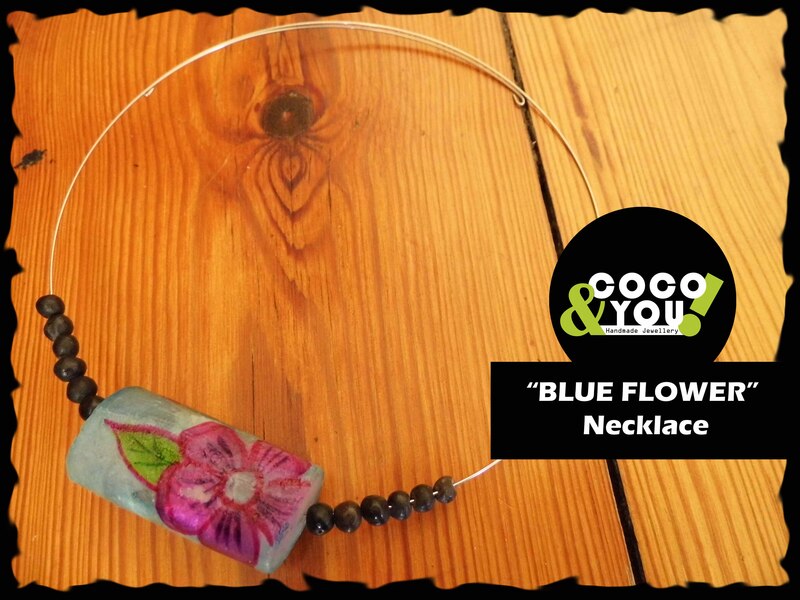 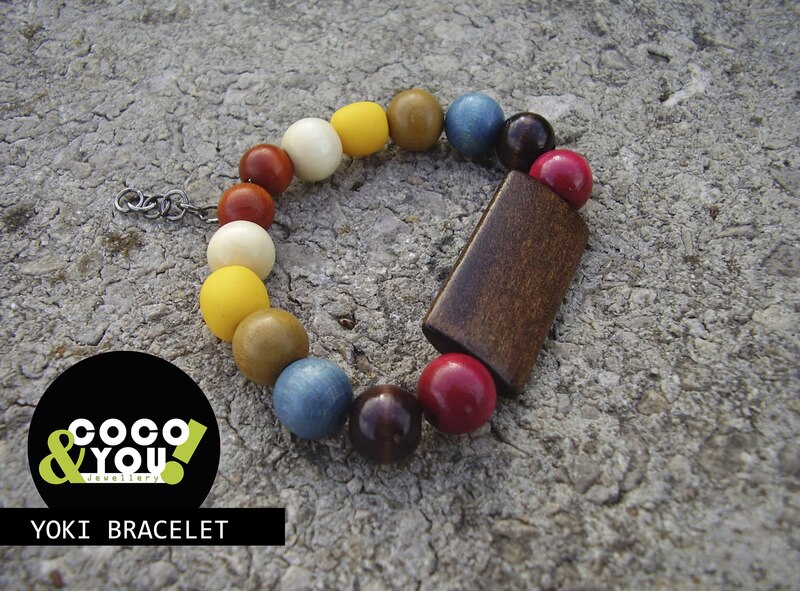 Lovely choker made of brown wooden beads and a blue pendant. 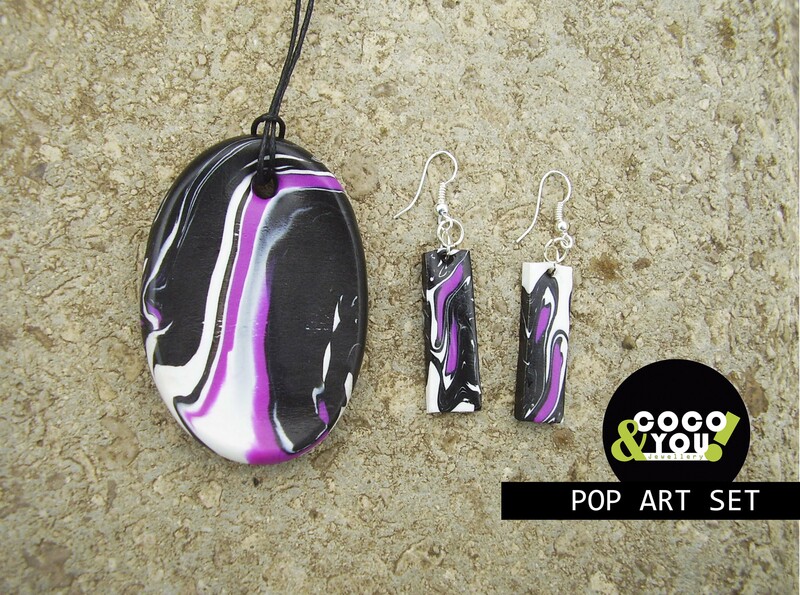 The pendant is hand painted and made of fiber. 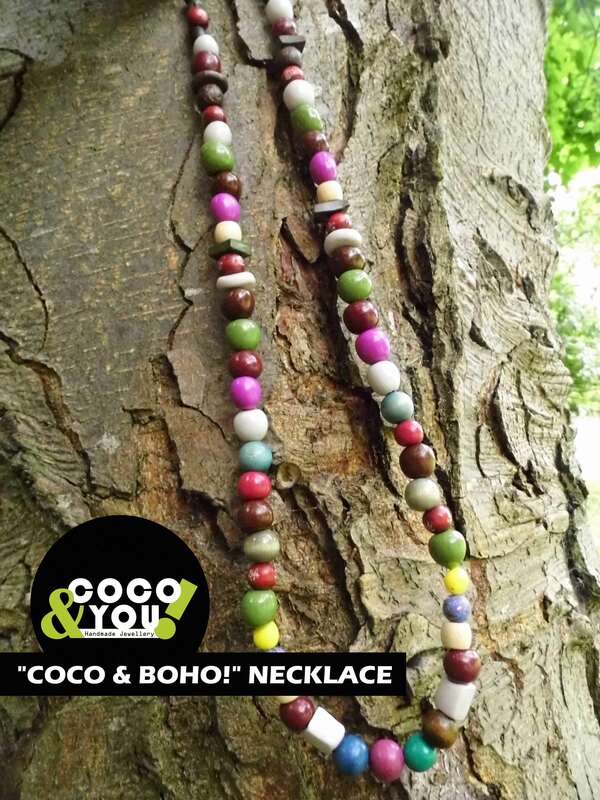 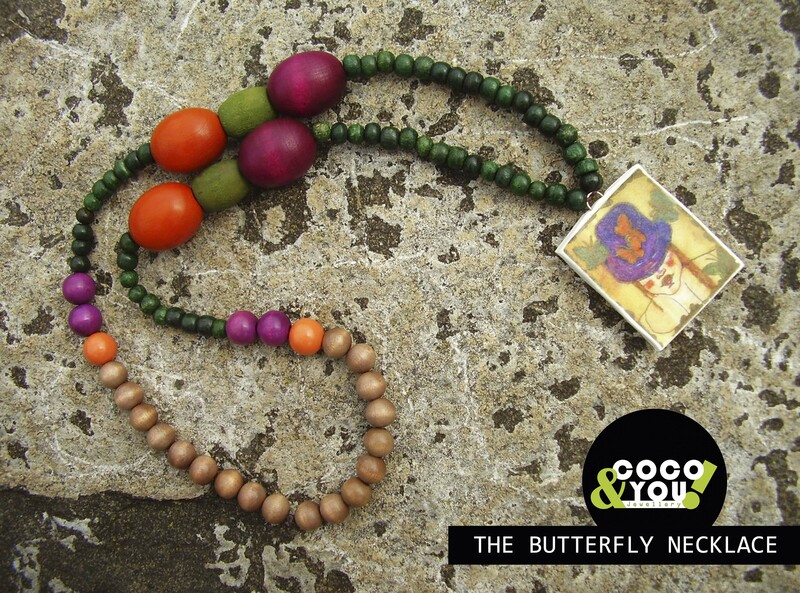 Short necklace made of brown wooden beads and a green pendant. 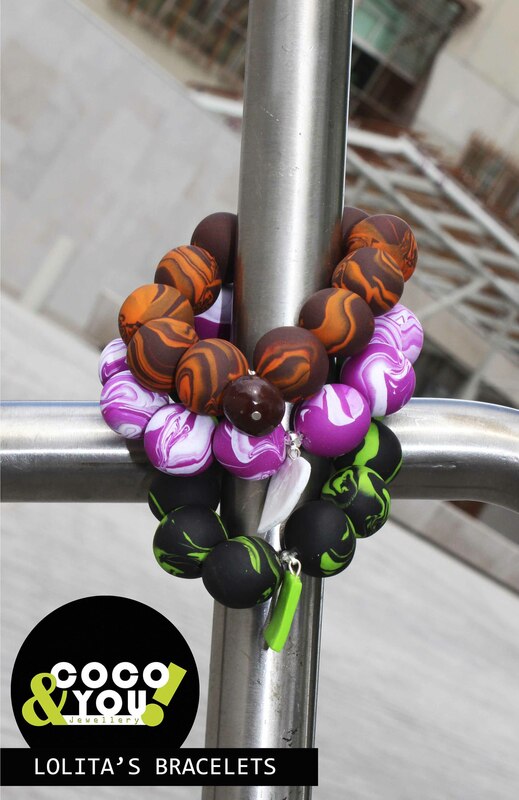 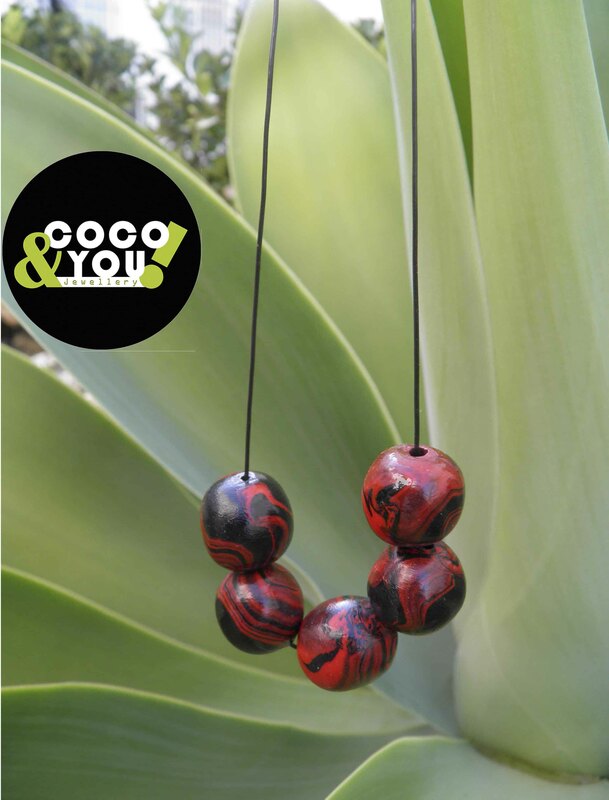 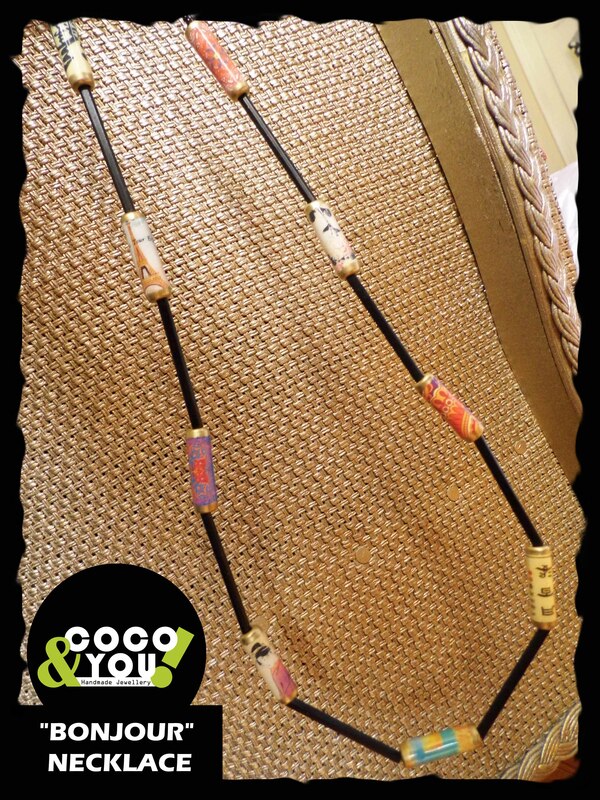 Long necklace made of wooden beads and fair trade Peruvian tube beads made of clay. 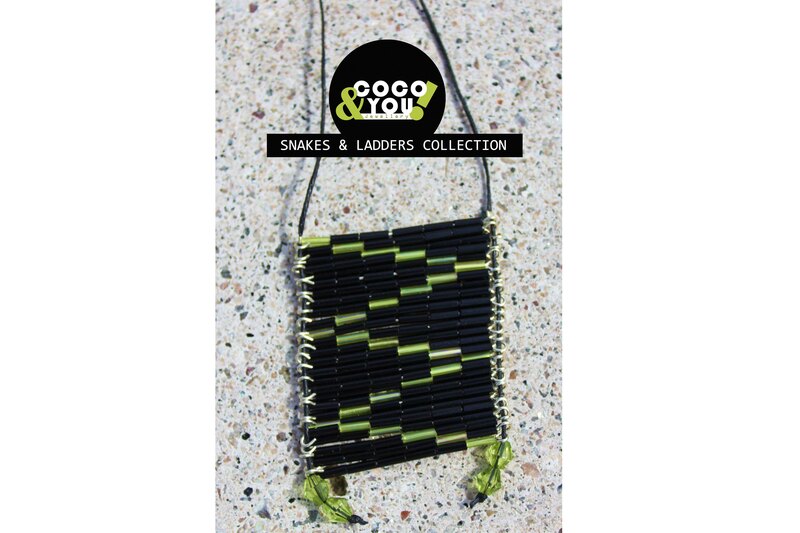 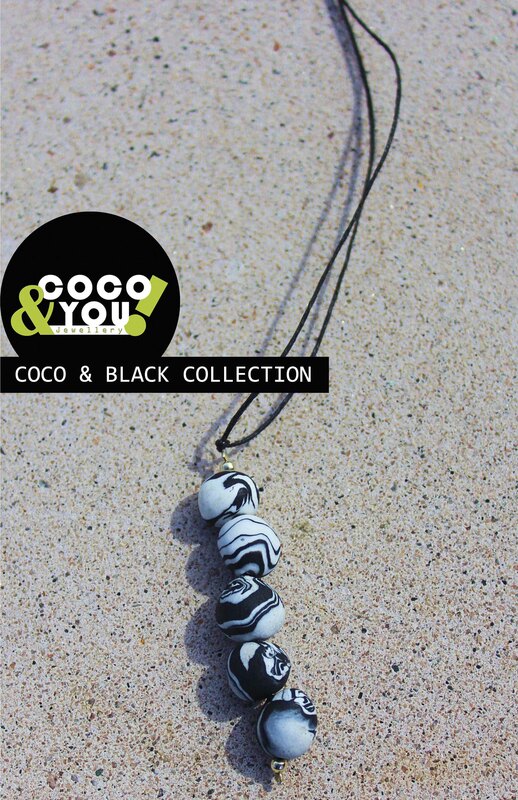 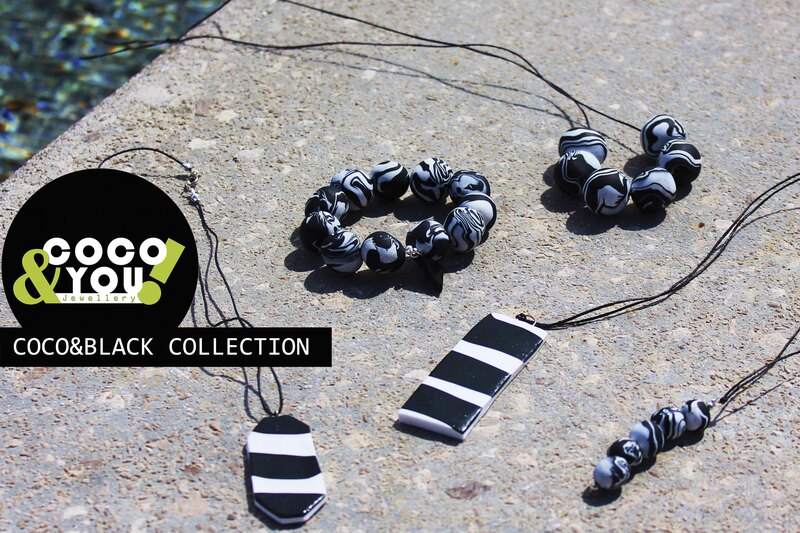 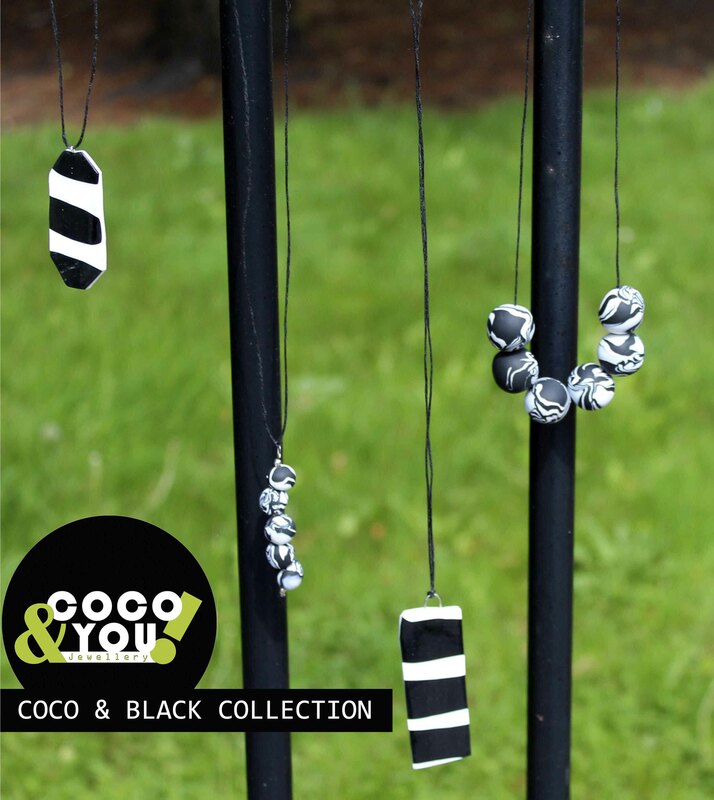 Long necklace made of black beads and handmade paper beads with different designs. 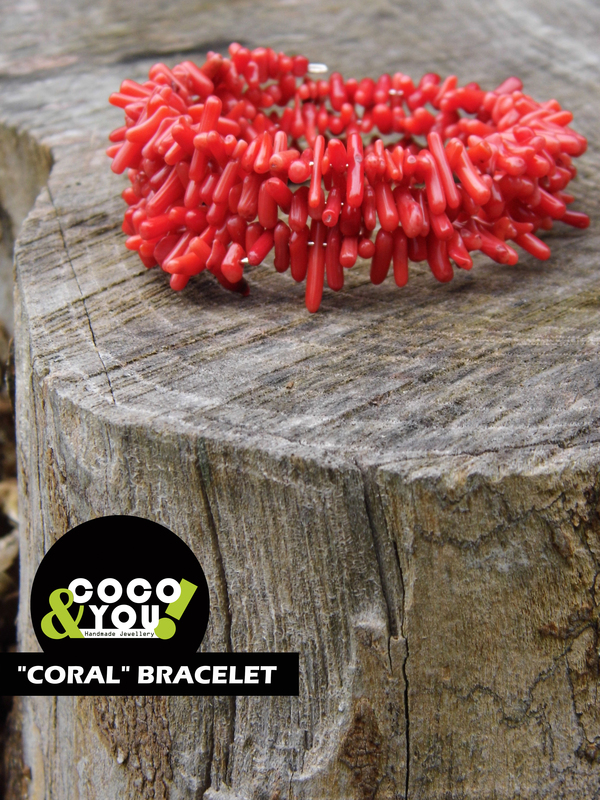 Memory wire bracelet made with coral beads. 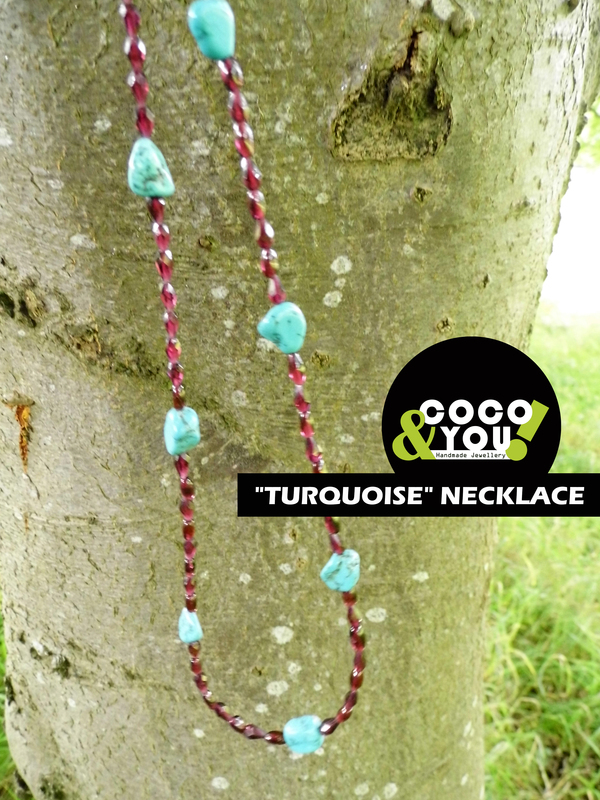 Lovely necklace made of maroon and turquoise beads. 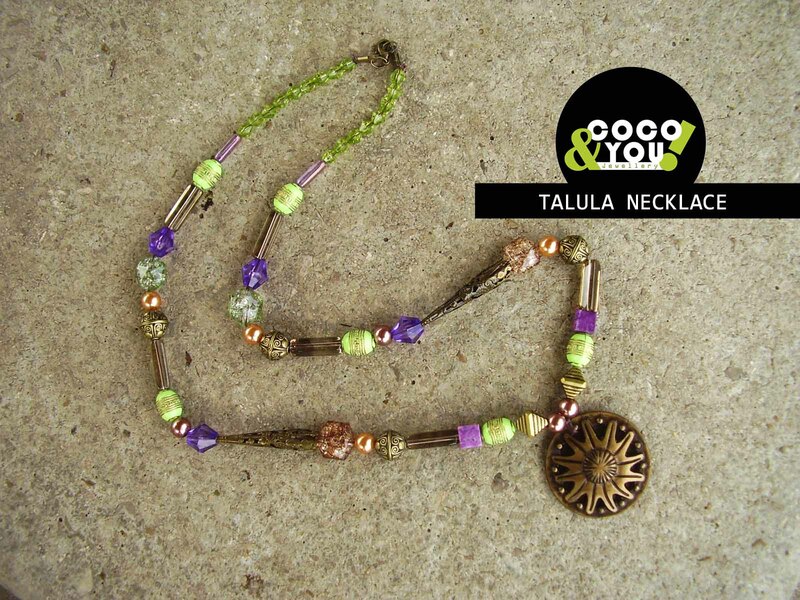 Memory wire bracelet made with pink and brown beads. 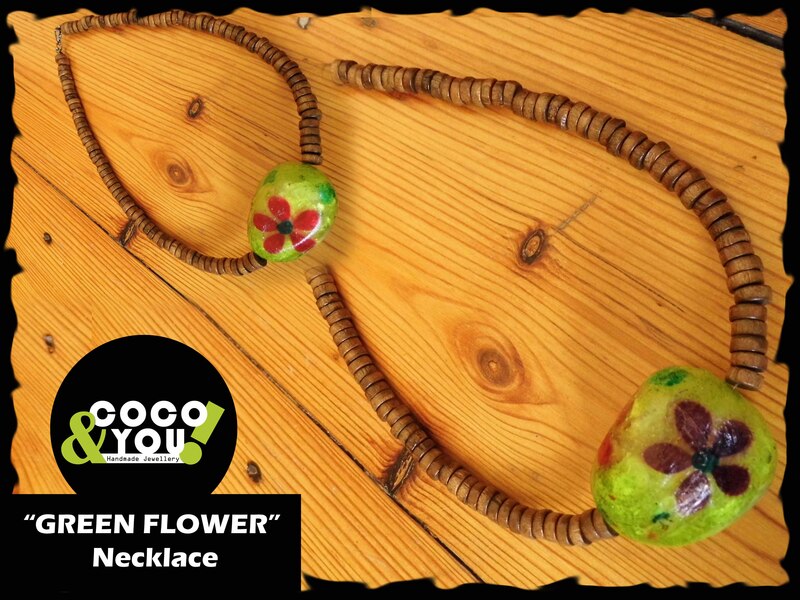 Colourful necklace made of wood and polymer clay beads. 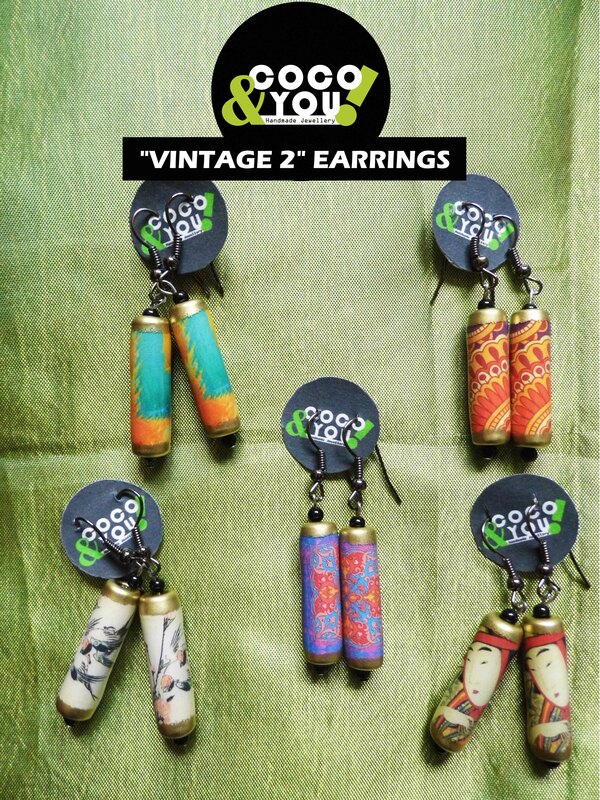 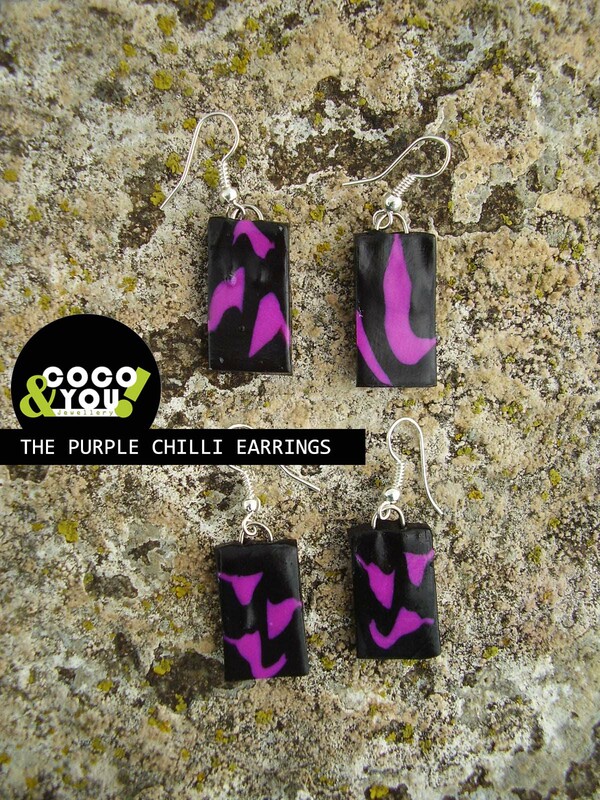 Earrings made of handmade paper beads. 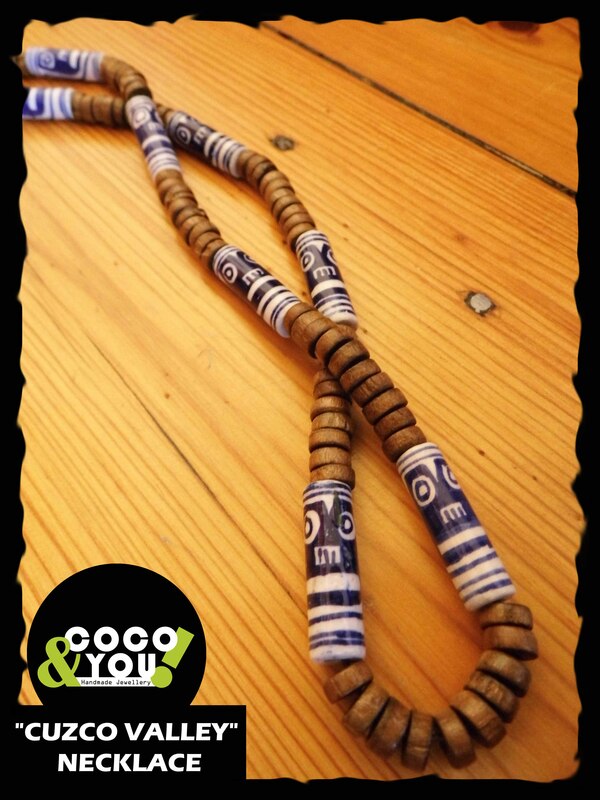 Each paper bead is roughly 2.5 cm long and approximately 6 mm thick. 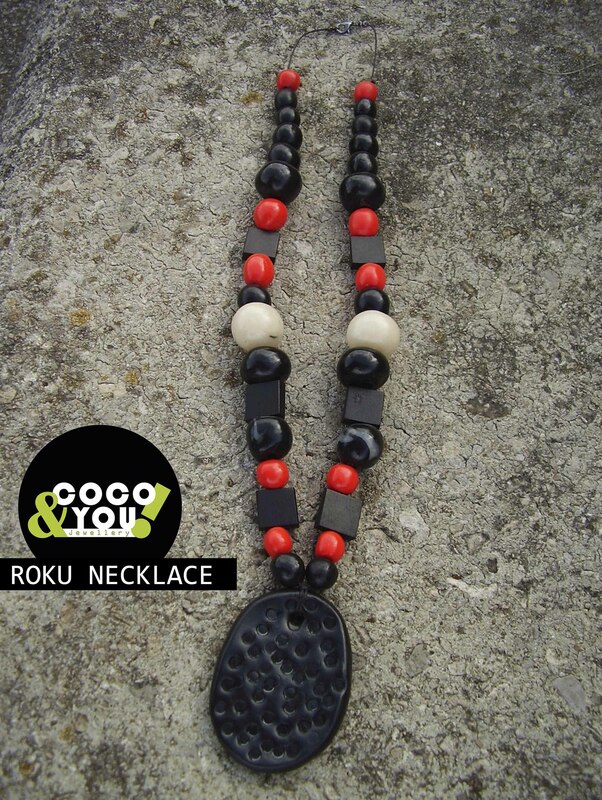 Beautiful necklace made of mixture of beads on a black pendant. 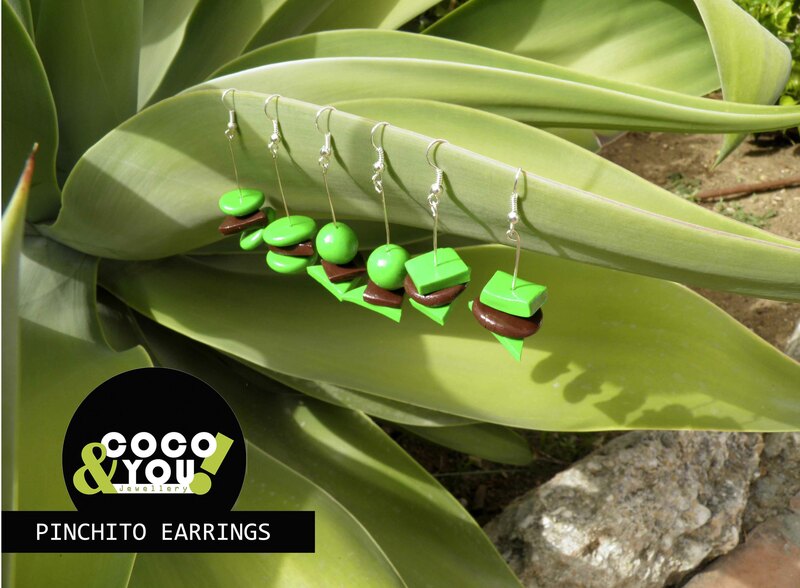 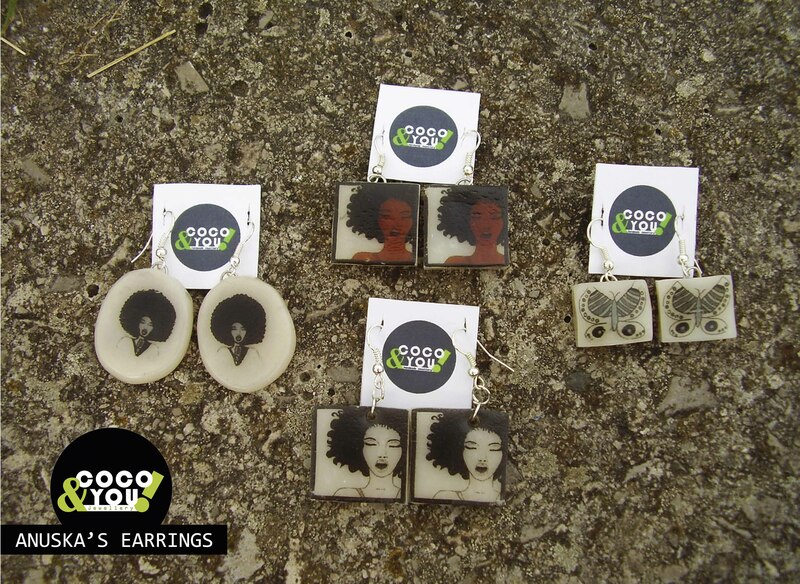 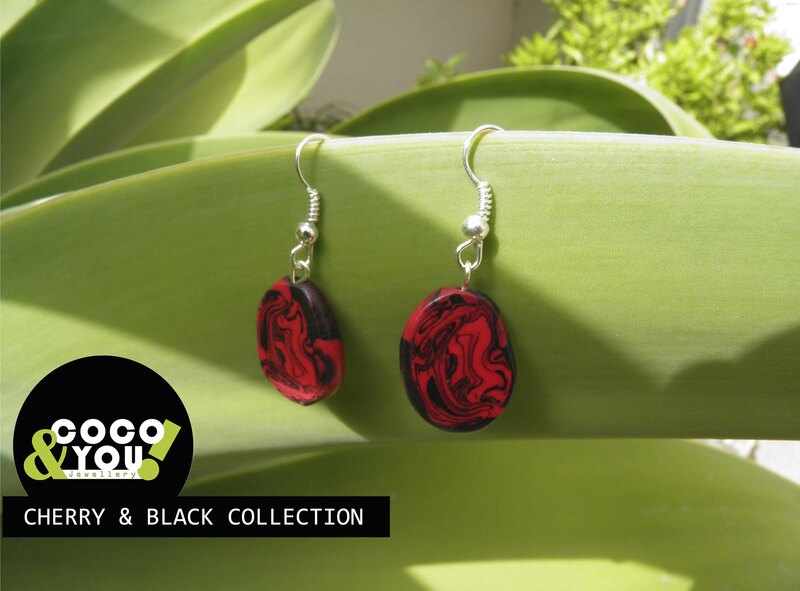 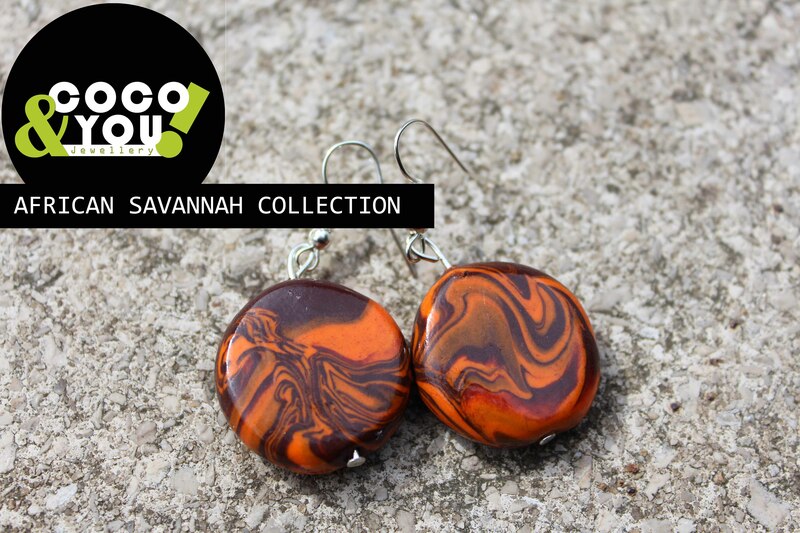 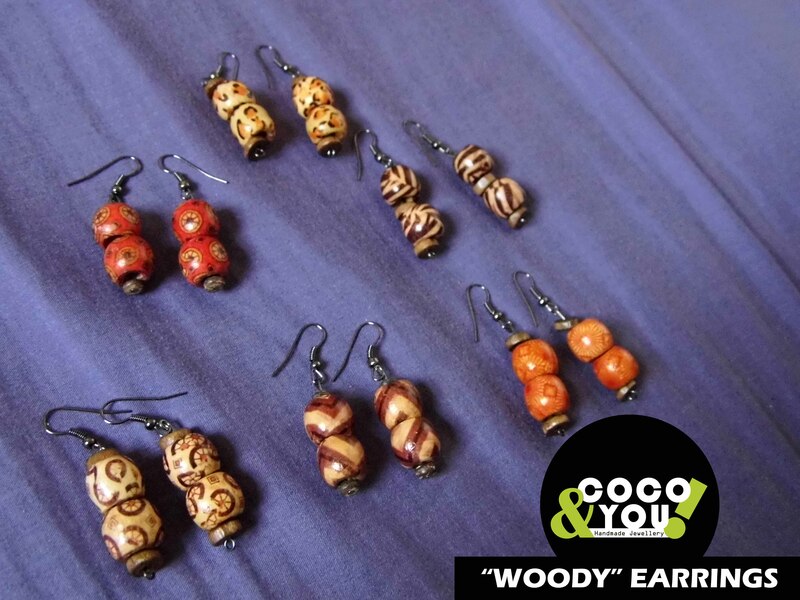 Earrings made of wooden beads. 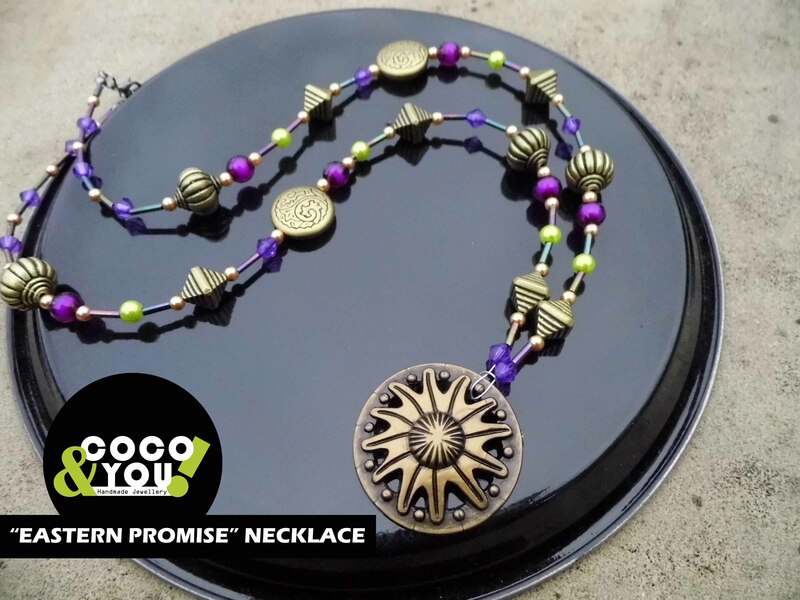 Lovely necklace made of purple, green and golden beads. 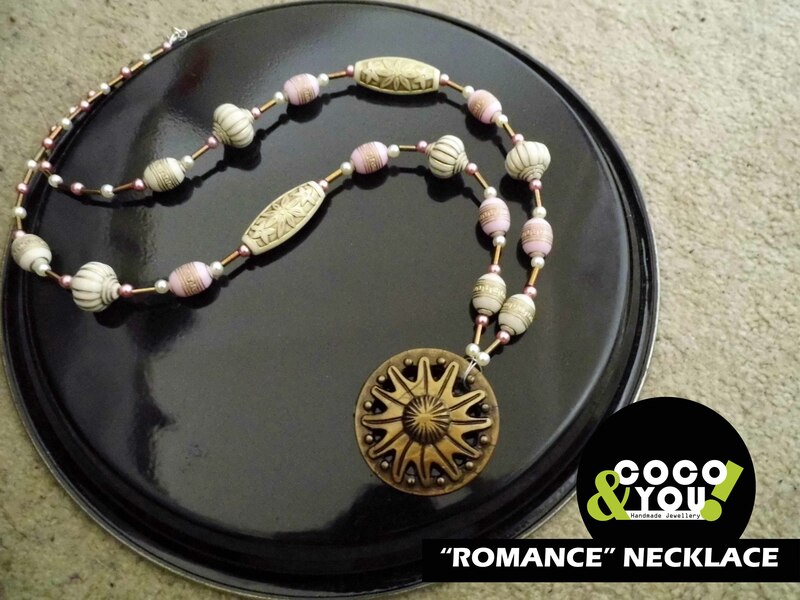 Lovely necklace made of pink, golden and cream beads.